Gilbert Keith Chesterton became a Catholic in 1922, at the age of 48. He had become a Christian believer many years earlier, through the influence of his wife, and in 1908 had published Orthodoxy, his first public profession of the Apostles’ Creed. His spiritual journey began in the watery Unitarian Universalism of his upbringing, emerged into a punchy Anglo-Catholicism (High Church Anglicanism) and mellowed into Roman Catholicism as his convictions matured. 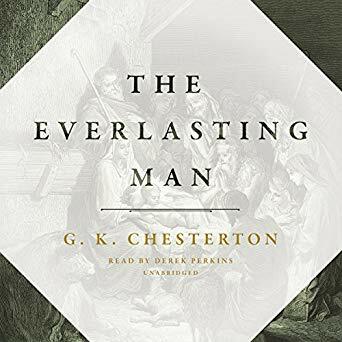 Chesterton lived through the Great War, but he was already 40 in 1914, so did not experience the trenches firsthand, unlike C. S. Lewis, a generation younger, whose own progress to faith was influenced by Chesterton’s The Everlasting Man. Whereas Lewis was a Modern with a nostalgia for Victorian tastes, Chesterton was a Victorian utterly impervious to modernity. He has none of the disillusionment, despair or discipline of his juniors who fought on the edge of No Man’s Land. If Charles Dickens could have dropped a character into the 20th century, that character would have become Chesterton. Chesterton wrote a biography of Dickens and was influenced by his writing style. Anyone who wants to explore Chesterton should probably take a look at the characters of Dickens because Chesterton in his various aspects embodies the joviality of the comic, the cunning of the strategic, the sensitivity of the tragic personalities that populate those novels of an earlier era. 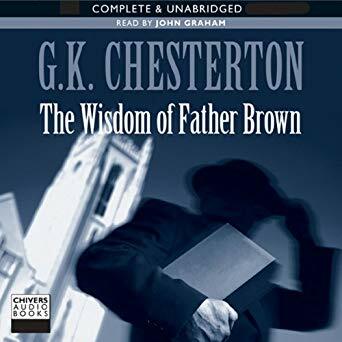 Chesterton remains most famous for his Father Brown mystery stories. His detective, Fr. Brown, is modeled on a Catholic priest who influenced his spiritual journey. 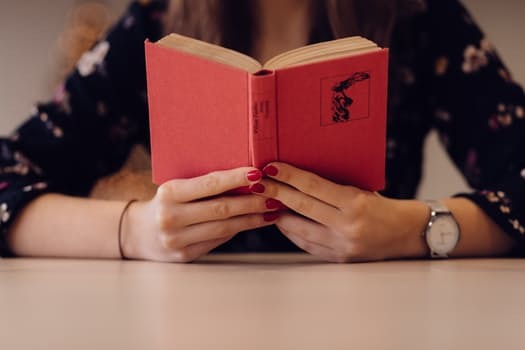 The series is characterized by a mix of whimsical humor, spiritual meditation, and intellectual conundrums in the British detective tradition. But it’s in his polemic Essays that Chesterton’s sense of humor distinguishes him most sharply from his competitors. He manages to find the humor in a wide variety of subjects that other authors tend to treat more ascerbically. Over and over again, he asserts “the reasonable right of the amateur to do what he can with the facts which the specialists provide.” There’s nothing subtle about him. He cracks jokes, digs you in the ribs and laughs uproariously at his own wit. But hang around for a while, and you’ll start to realize that he’s not just a funny raconteur tossing out fine phrases. He has a quality that we don’t expect anymore: intellectual courage. It’s when Chesterton sallies out to tackle the tricky conundrums, the vexing challenges, the really hard questions that everyone else prudently backs away from—this is when you see the mettle of the man. He sets himself up for a difficult problem, then adds in a few extra knots to make it really impossible to solve. Then, like a philosophical Houdini, with extraordinary acuity, in a sentence or two, he extricates himself not just in triumph, but with flair. Chesterton has style, and he maintains it consistently across all the variety of genres that he tries his hand at. If you’re interested in lives of saints, he’ll give you both St. Francis of Assisi and St. Thomas Aquinas (“The Dumb Ox”), and he’ll make you want to find out about the dry details of historical record that never before seemed interesting at all. He’ll give you Heretics too, and they won’t be what you expect. He died in 1936, three years after Hitler became chancellor of Germany, but two years before the Nazis annexed Austria. His book The End of the Armistice predicts not only the onset of the second world war but Germany’s invasion of Poland and the bloodthirst of the Nazi racial ideology. His voice reaches us from an age when the sun had not yet set on the British Empire when it was still possible to espouse patriotism while critiquing imperialism. Eight decades later and a world away, his hearty good cheer will warm the heart of struggling Christians of any stripe. 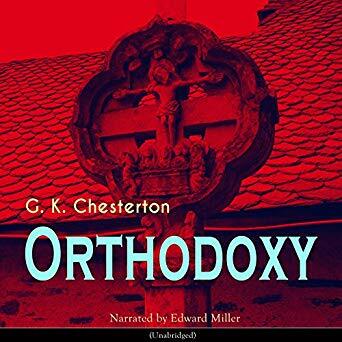 If you’re asphyxiating in the environment of a toxic ideology, Chesterton will swoop down, carry you away, pour tonic down your throat and thump you on the back. Then he’ll tickle you until you start to laugh, set you on your feet and prod you in the small of the back to get you going again. He’ll even walk with you along the path, just for the joy of it.